This season sees the presentation of an exciting new range of elegant Eva Solo® bar glasses for four different types of drinks. 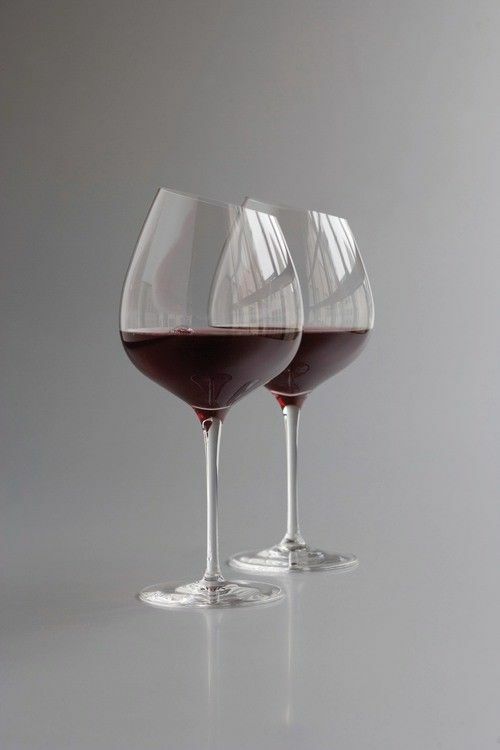 The glasses are mouth-blown and convey the same finesse, quality and, in particular, the distinctive angled rim seen in the popular range of Eva Solo® wineglasses. 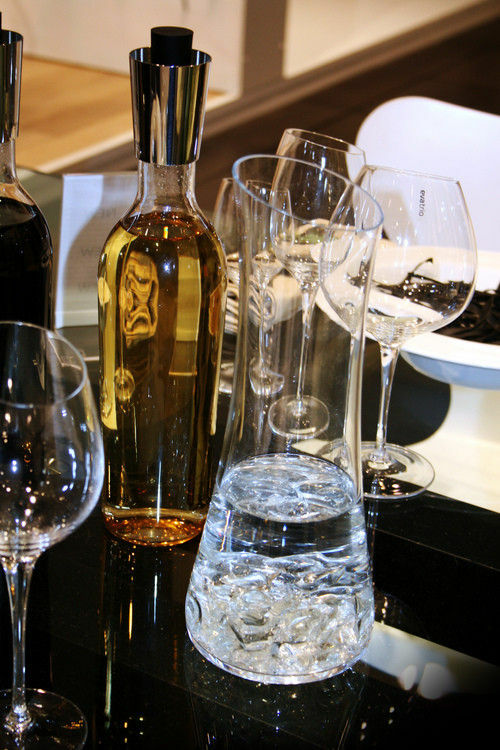 Eva Solo® bar glasses are refined, eye-catching glasses for long drinks, Martinis, whiskies and brandies. The series continues the innovative design concept which was first introduced with the popular range of Eva Solo® wineglasses in 2006. 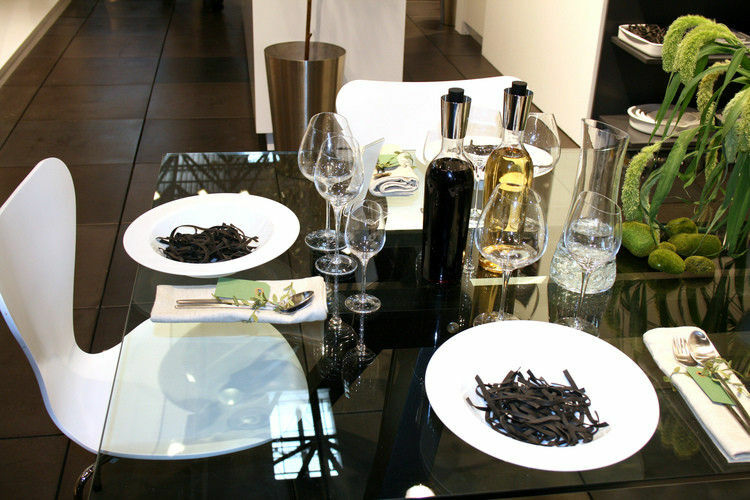 "It is interesting to create products which can expand both the visual and taste experiences. 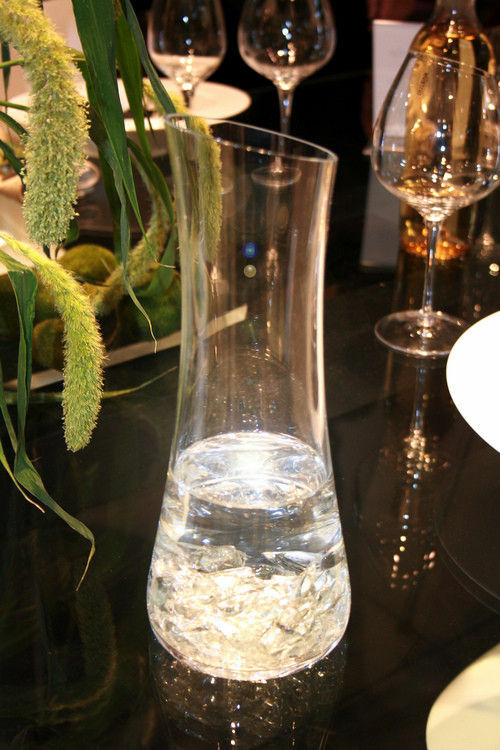 Our aim was to design glasses with their own special characteristics, and the Eva Solo bar glasses have become a superb and sophisticated way of serving and enjoying drinks at dinners and festive occasions," says Managing Director Henning Therkelsen from the design agency 3PART A/S, which has been responsible for designing a number of well-known Eva Solo products. 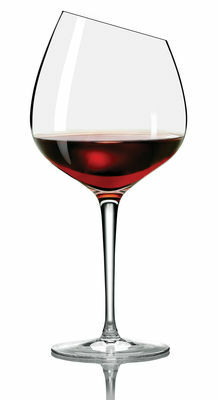 Their high quality and the distinctive angled rim are the hallmarks of the new Eva Solo bar glasses. 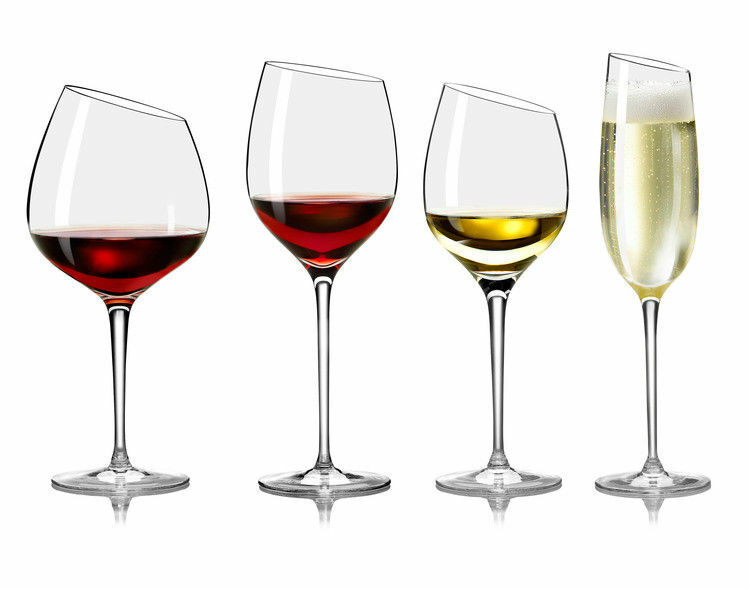 The four types of glasses are individually designed to match the respective tastes and characteristics of various drinks - for party cocktails there is a festive, beautifully rounded 44 cl long drinks glass. For Martinis we have created a characterful glass with a tall, delicate stem and a beautiful, broad bowl, where the drink's classic characteristics have the freedom to unfold. Both the whisky and brandy glasses have been designed to enhance the superlative aromas and tastes of the two drinks, and are extremely comfortable to hold due to their refined finish. The striking visual quality of the glasses makes the series attractive for collectors and design enthusiasts. "These new and attractive bar glasses continue the design theme from the wineglasses which have become collector's items and attracted considerable attention both in Denmark and abroad. 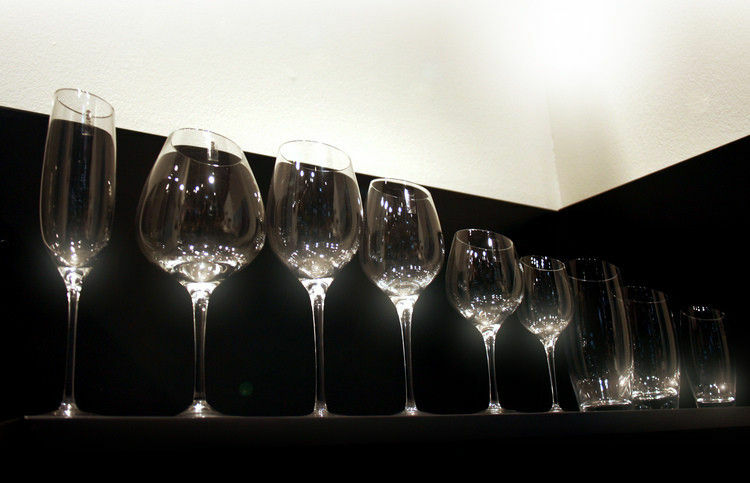 Consequently, we felt that it was an obvious thing to extend the range with these appealing bar glasses, thereby enabling customers to select from a complete series," says Jette Lykke Siggaard, International Marketing Manager at Eva Danmark A/S. Eva Solo bar glasses offer timeless design for festive occasions, and the four unique variants will meet every need for serving and presenting drinks in the most elegant way.